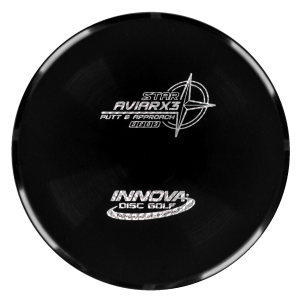 The Particle is a stable-overstable putter with the Atom and Axiom Envy form factor. 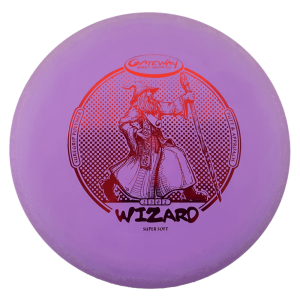 Particle is best described as flying like a more overstable Envy, able to handle wind and a long straight travel before a guaranteed fade. 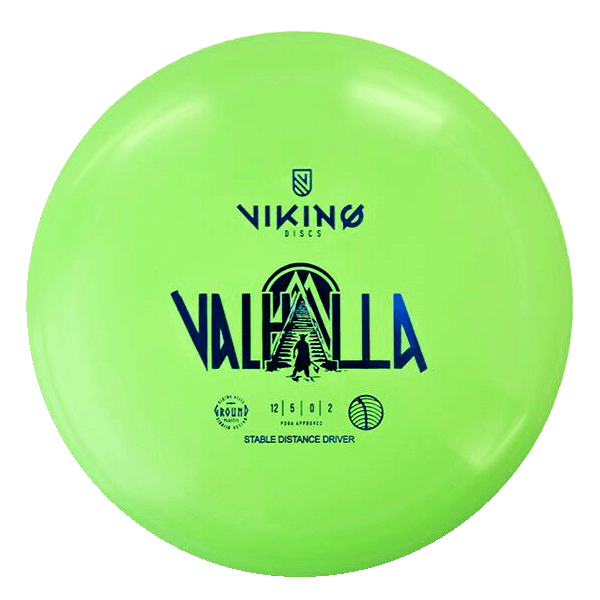 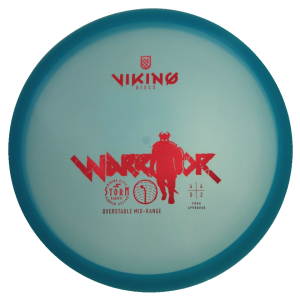 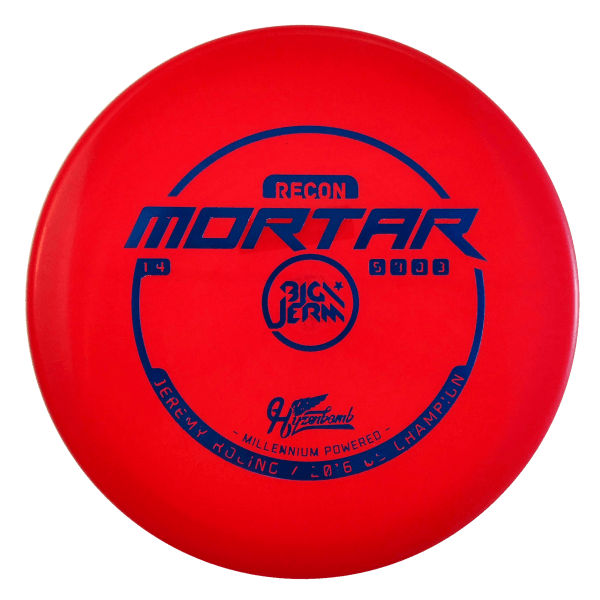 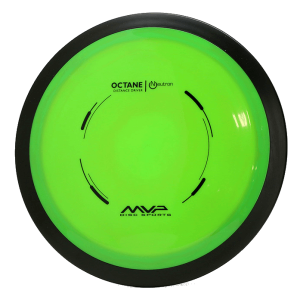 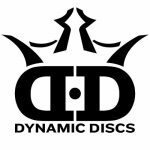 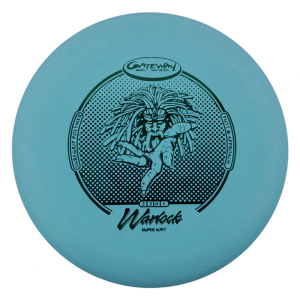 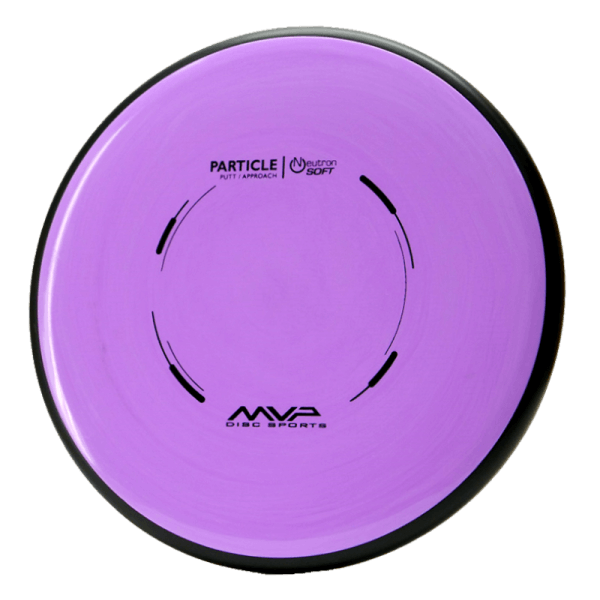 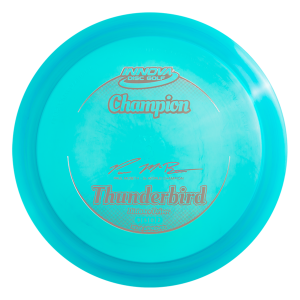 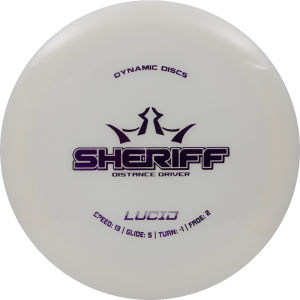 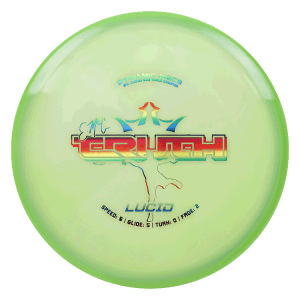 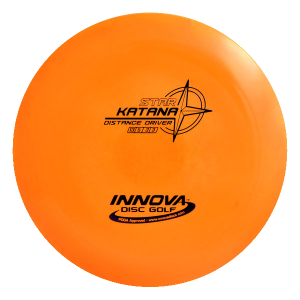 As with all MVP and Axiom 10mm class discs, the Particle has a mildly shallow height that makes it fast in the air and easy to throw cleanly without wobble.